I’m not teaching at the Knit and Crochet Festival this year (I’ll be 8.5 months pregnant…), but I’m making up for it by offering these classes at the Wilkins School Community Center. 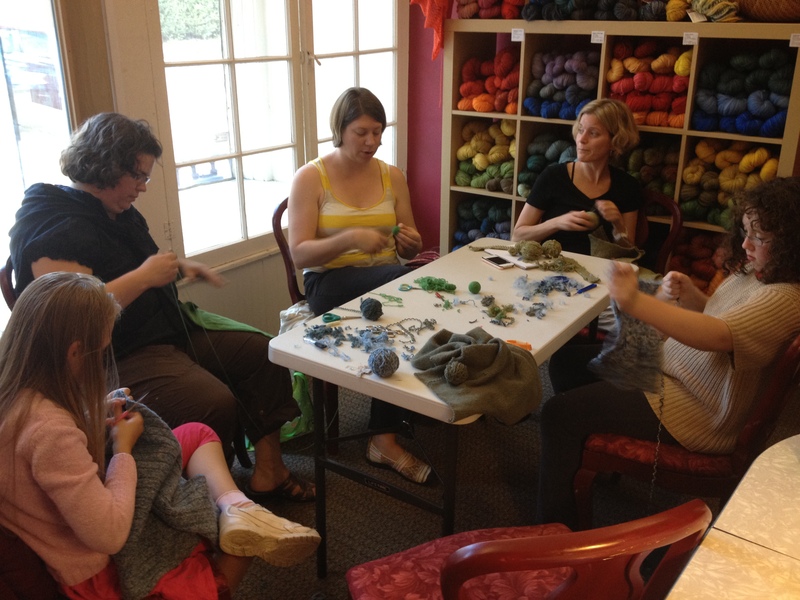 Learn to knit for the first time or get a refresher course. In this class, you’ll not only learn the basics of knitting, but you’ll also come out well on your way to your first finished project! 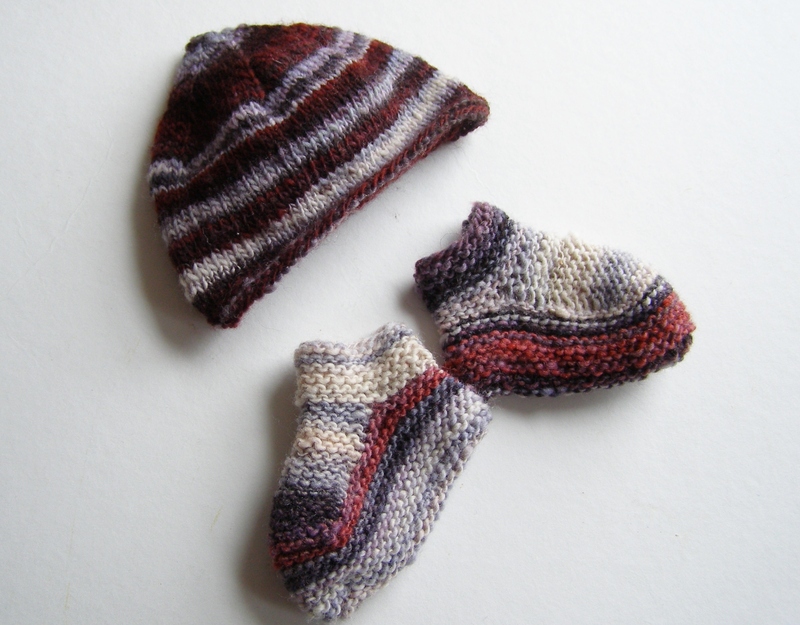 Choose between making simple fingerless mitts, a cute square hat, a short neckscarf. We’ll also discuss gauge and selection of needles and yarn. Register here with the WSCC online or by mail. 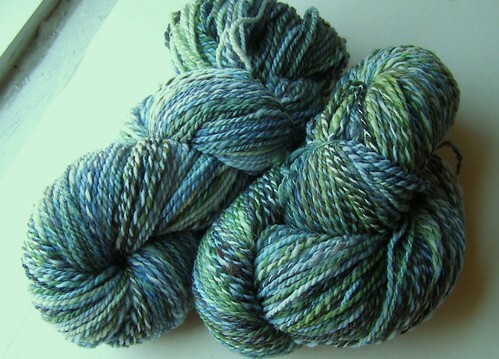 Have a hankering to make your own beautiful yarn? 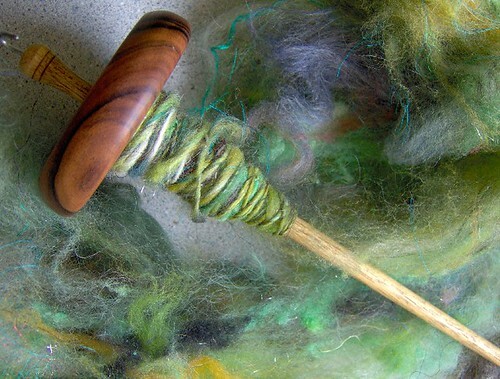 In this class you will learn to spin on a spindle using the park and draft method. This class is mostly about getting yarn on your spindle, but I also cover plying and talk a bit about fiber. Register here with the WSCC online or by mail. 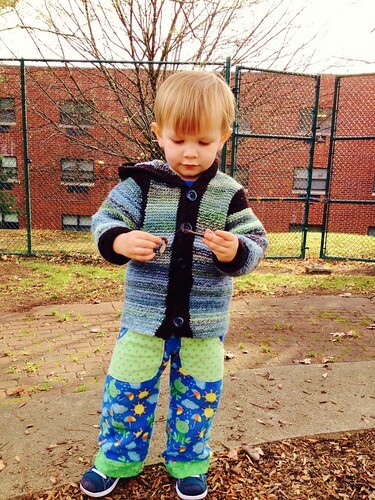 Interested in knitting your first sweater? 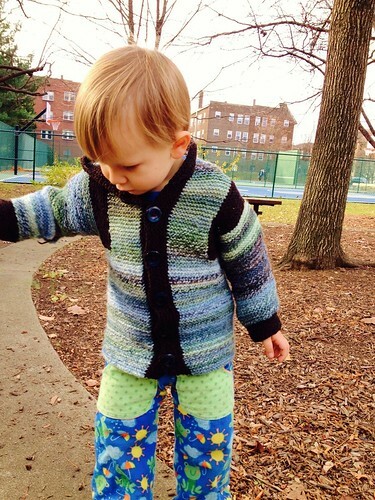 Or have you just not found the right pattern and want to figure out how to alter patterns or design your own? 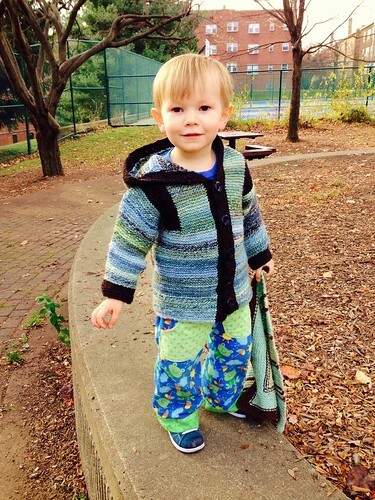 This class will focus on the top down raglan style of sweater. 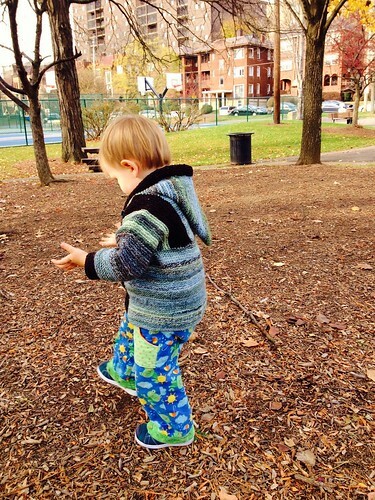 This is a super simple, seamless garment that can be easily altered with some basic math. After discussing the basics of how these sweaters are constructed, people can either choose to design their own or choose to follow a pattern. Register here online with the WSCC or by mail. 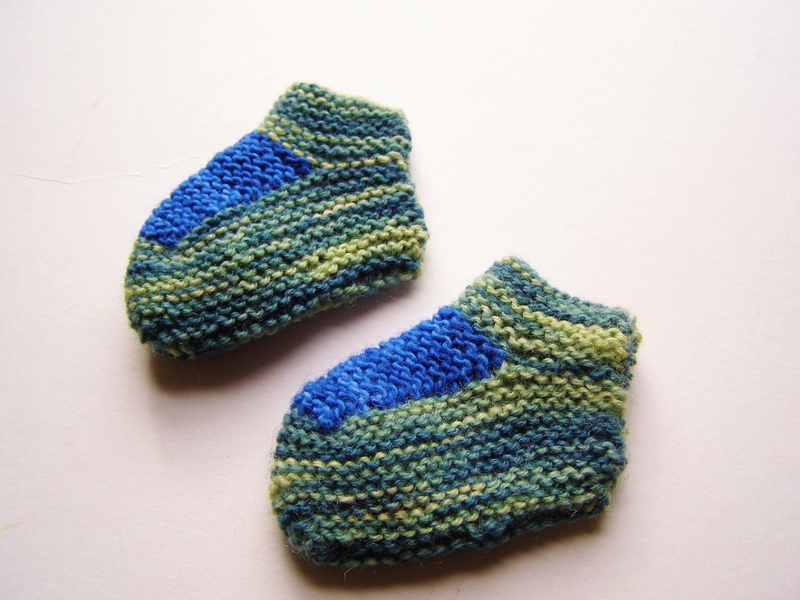 same bootee pattern as here. easily memorized, super portable, and addictive is what i dub these ones. i made up the hats. i might keep one more set or the just bootees for my wee babe and the rest will be baby gifts for the next round of winter babies. so… we are having a small project knit along over in the due in april group on ravlery and these are my first finished knit. 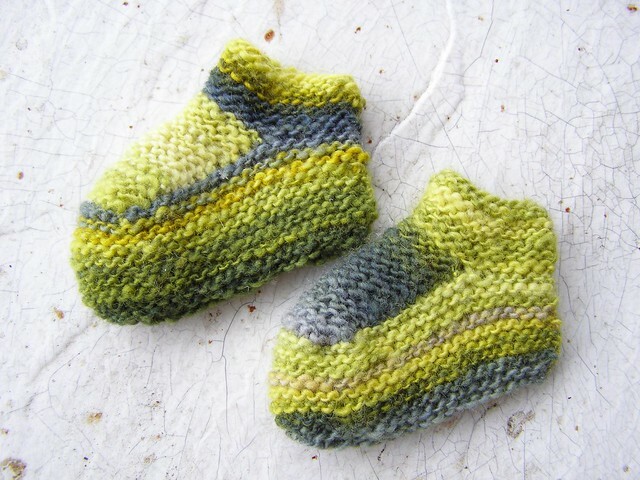 it took me a couple of bootees to figure out the sizing, but these are down sized Elizabeth Zimmermann addabootees, using size 4 needles with sportish weight yarn, but also made a bit shorter. aren’t they so flipping adorable? i can’t get over them. on ravelry here. a completely enjoyable knit. this new babe in my belly will only be wearing them for 2 months at most, but still. 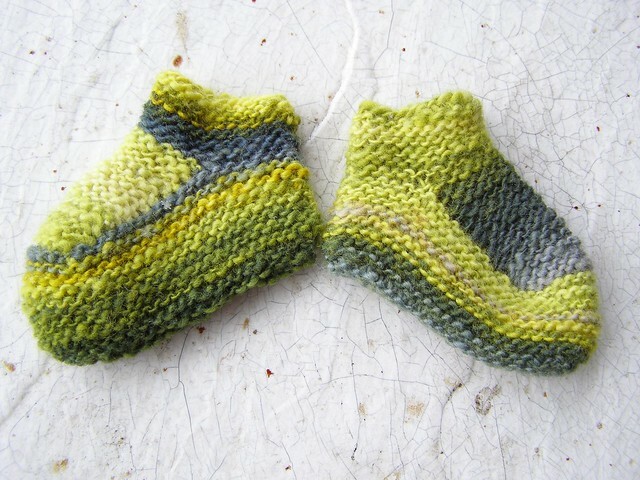 how could you not knit these? 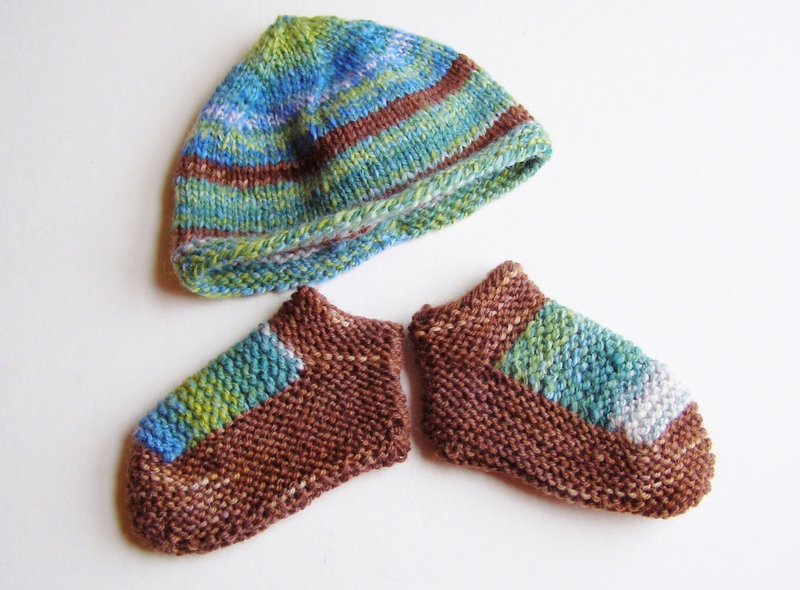 having only had a summer baby i really missed out on all the little little things, knitwise. these are made from some handspun singles i’ve had lying around for a long while. i had enough handspun left to make a wee hat too (here on rav). and although i am notoriously not matchy matchy, i guess these might be okay since one is on his head and one is on his feet. 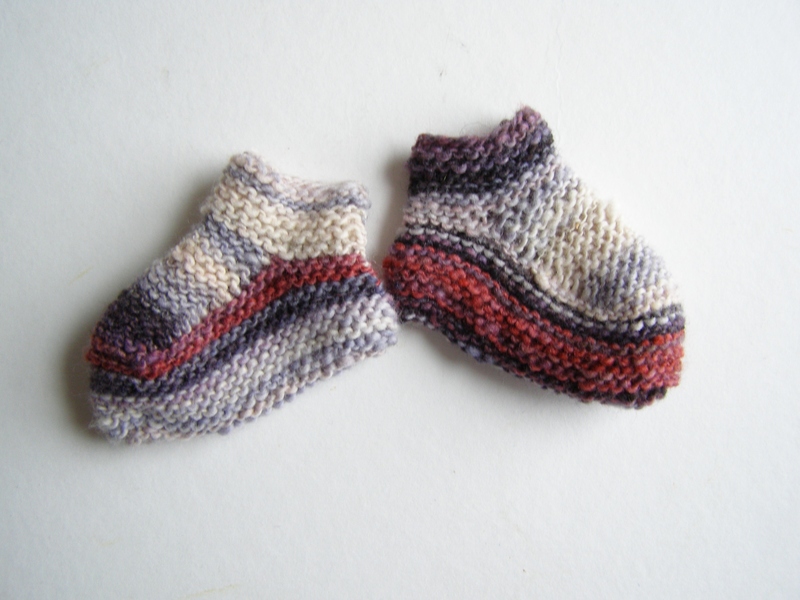 now i’m thinking of tiny projects that i can make with other small amounts of handspun… and pondering making more pairs of bootees. I finally finished this one! There really was no need until it actually fit him, which is now. The handspun yarn is an early falkland fiber club colorway and the dark brown is some recycled sweater wool that I’ve used in a gazillion projects. Most useful color ever. Love that hood! Unfortunately he does not. hee hee. p.s. here’s the latest newsletter if you’d like to read it. 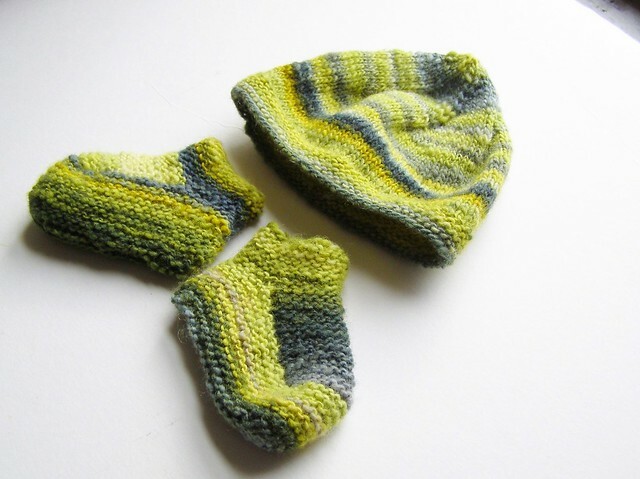 The basics of two stranded colorwork, plus a bit of colorplay on the side. email me at cosymakes(!at)gmail(dot! )com if interested. 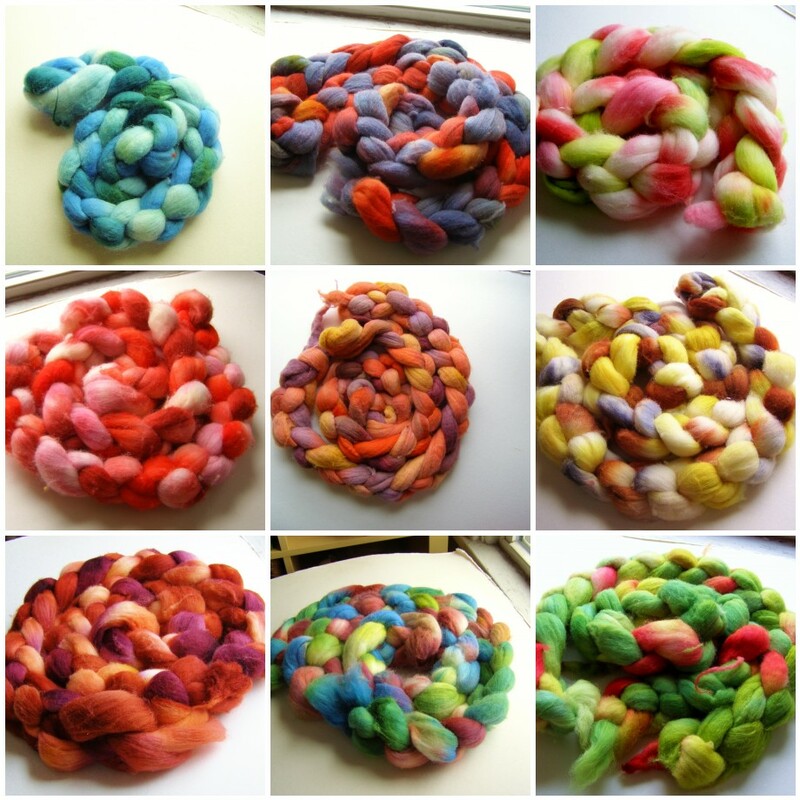 Learn to spin your own yarn! We are probably meeting at my house in Squirrel Hill. I have cats. IKS is this weekend! Come check it out if you live anywhere around the Pittsburgh area. Should be a rollicking good time!